HOW TO INSTALL IP-CAM SOFTWARE ON YOUR ANDROID DEVICE? 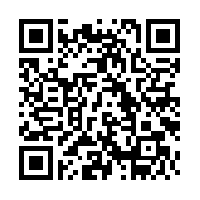 STEP 1: Click code image to install "QR for Droid" application from Google play store. STEP 2: Using the "QR for Droid" app on your cell phone scan this code. STEP 3: Ywill be taken to a link on your mobile device. STEP 4: Click that link and your app will downloaded to your mobile device. STEP 5: Install that downloaded file by simply clicking on it. STEP 6: For configuration of software contact your tech support or Call us at 248-662-5115.